A sprain is a type of injury in which ligaments are twisted, torn, or stretched far enough to cause pain and swelling, but not quite violently enough to cause a complete break in the bones of the joint. Ligaments are the tissues that connect two or more bones to a joint. Sprains can be mild, moderate, or severe, based on the level of pain and the degree of trauma that is exerted on the ligament. A sprain is slightly different from a strain. A strain is when there is a tear or stretching of the joint muscles themselves or the connecting tendons. 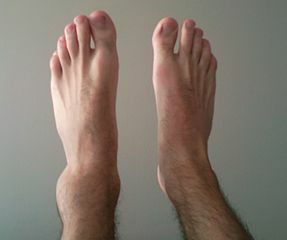 Ankle sprains are the most common type of sprain. In fact, ankle sprains are the most common injury suffered by all high school athletes in the U.S. Wrists, knees, elbows, and fingers are also often sprained. Back to school means back to sports and playgrounds for many children. This means it’s also a time for an increased risk of injuries such as sprains. 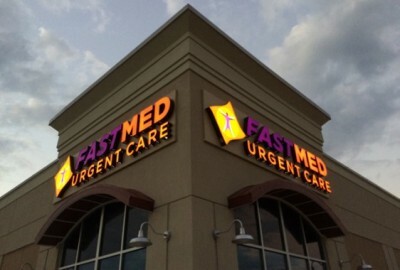 If you or your child suffer a sprain, find care that is compassionate, fast, and affordable by visiting FastMed Urgent Care.